Brought to you by a group of passionate product designers, the Icon 6-in-1 backpack provides ultimate versatility and functionality. 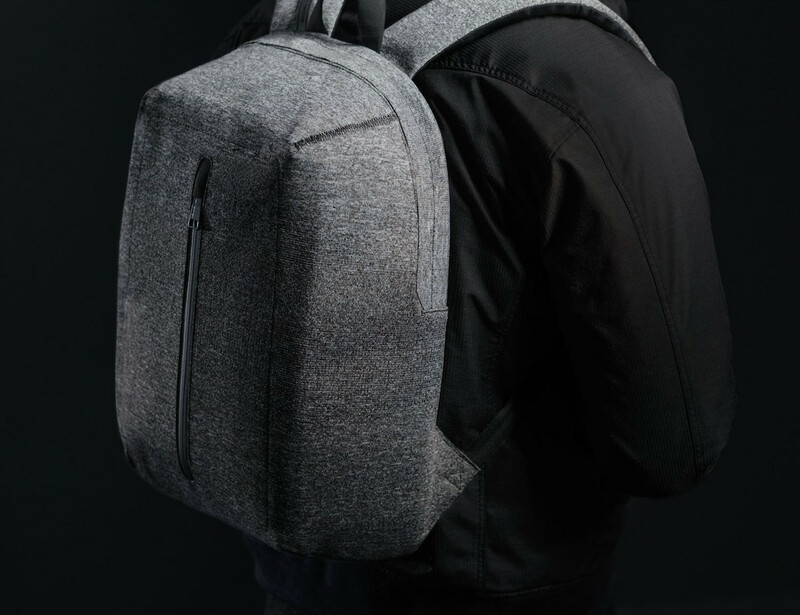 Made with the brand’s innovative ApexKnit fabric, this seamless backpack has a very structured shape and a unique vertical waterproof zipper front. Coming in all black, the Tracto Backpack has a hideaway design to stash the straps that aren’t in use. 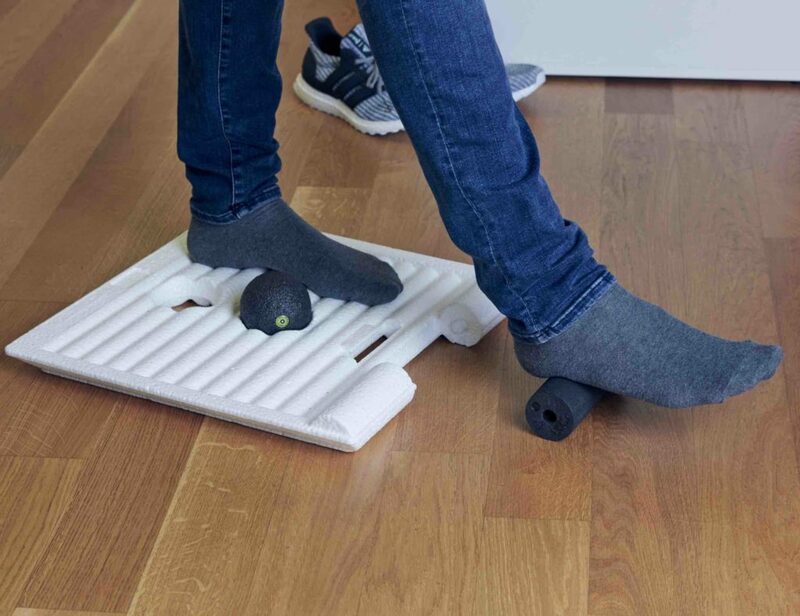 There’s even a removable padded shoulder strap for total comfort. 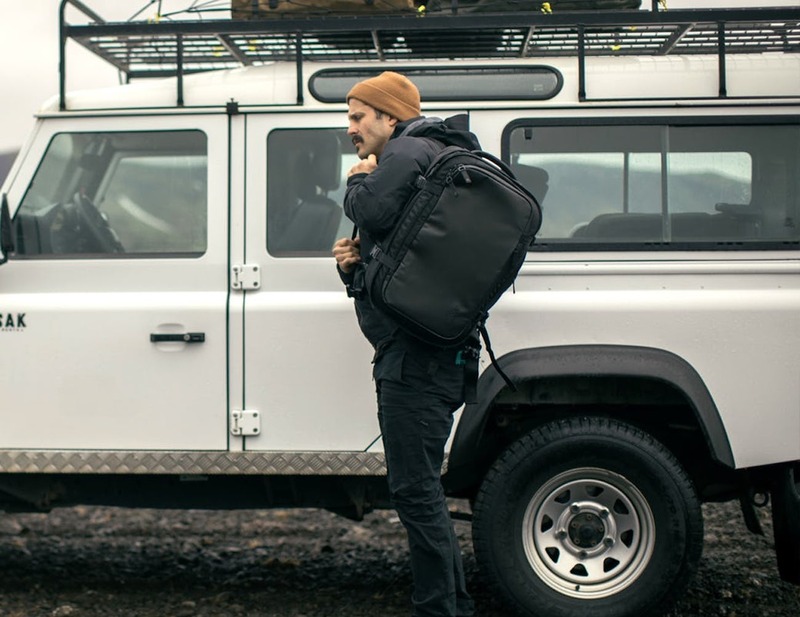 Coming in heather grey and black, the EO Travel Backpack is complete with a handle on the side for versatility in carrying. Using sustainably sourced materials, the Slim Backpack combines nylon and leather for a mix of modern and classic. 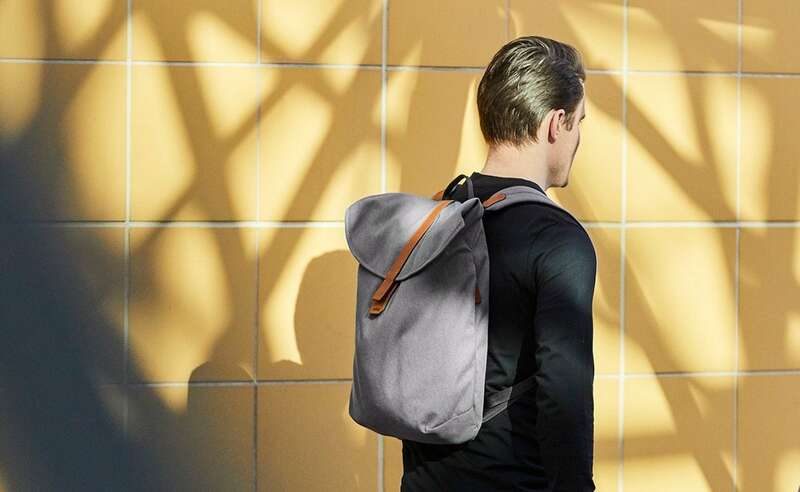 In addition, the Slim Backpack is complete with a lightweight foldover closure. 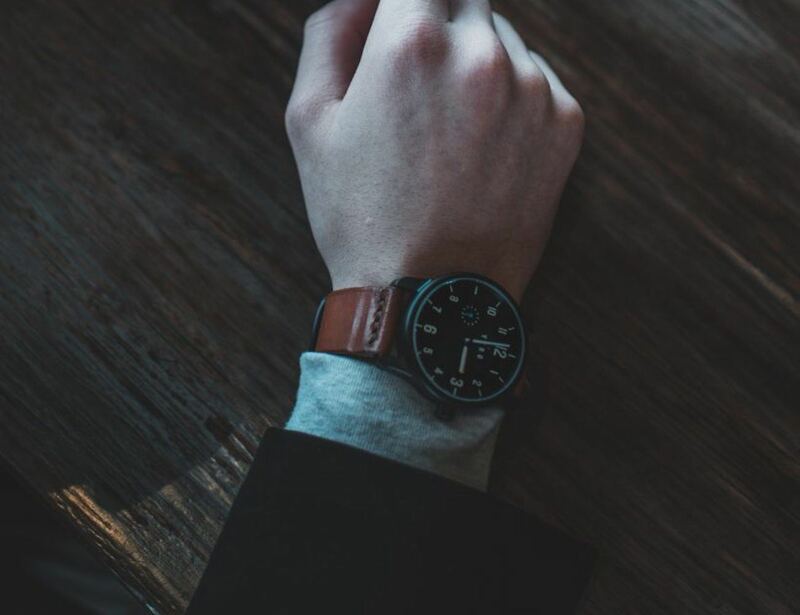 The VS-DB offers a silicone, a leather, or a waxed cotton strap to suit your life and your style. The VS-DB Watch comes with a spring bar tool so you can swap out the bands as often as you like.